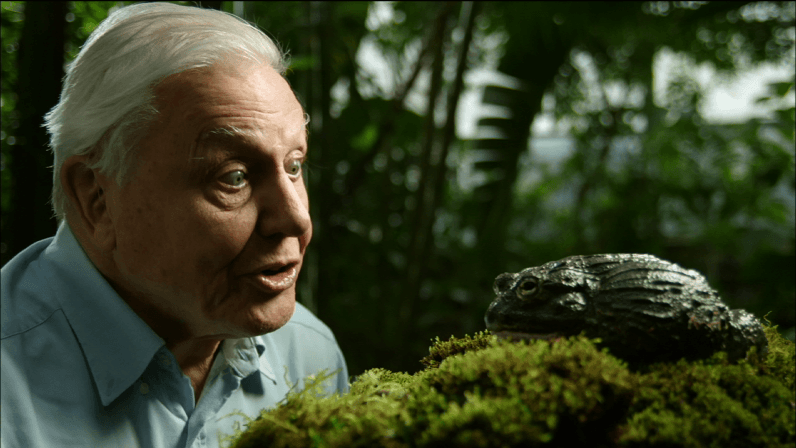 To commemorate David Attenborough’s 90th birthday, the BBC is releasing a free app this autumn that will feature more than 1,000 clips of his work studying the natural world. The Story of Life app, which will be available to access worldwide, will include clips from his earliest work including Zoo Quest, all the way up to his more recent series such as Planet Earth, Africa and Frozen Planet. “Knowing and understanding the natural world is one of the greatest gifts that humans can possess, if we lose our connection with nature then we lose ourselves,” said Attenborough in a statement. The project was built by the BBC with its commercial arm, BBC Worldwide and has been described as a “digital-first celebration” that will allow app users to discover hundreds of animals, environments and behaviors. Sadly, you’re going to have to wait till Autumn. But, in the meantime, here’s Sir David chilling out with some animals.